Pinpointing the exact style of beat-maker Uffe Christensen has always been a little tricky, as anyone who has listened to his recent debut album Radio Days will happily confirm. 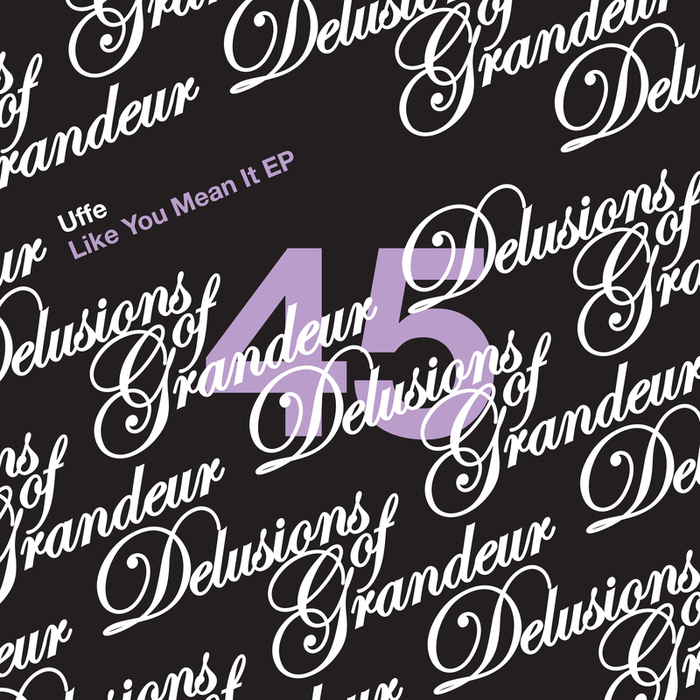 This first outing for Delusions of Grandeur continues the trend, delivering a range of dusty, quietly soulful workouts that variously doff a cap to Moodymann style deepness, hissing jazz-house and broken beat. 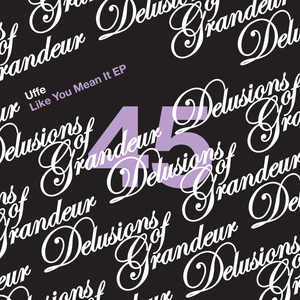 There's much to admire, from the jazzy-but-smooth lushness of "Like You Mean It", to the rolling Afro-house rhythms and lilting melodies of "Solid Satin (We Can Do Something)". Arguably best of all, though, is "Good For You", a sumptuous chunk of organic deep house full of live instrumentation, hazy atmospherics and sensual intent.